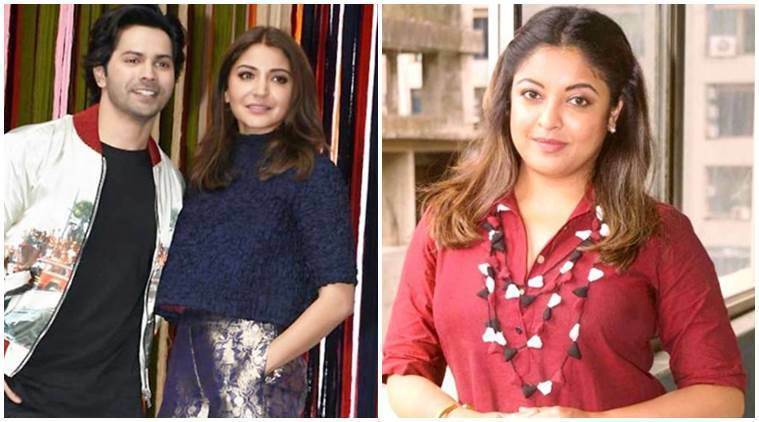 Probashbangla24 online Desk : At the Sui Dhaaga success press conference in Mumbai on Friday, actors Anushka Sharma and Varun Dhawan were asked about the sexual harassment allegations that Tanushree Dutta has levied against her Horn Ok Pleassss co-star Nana Patekar. 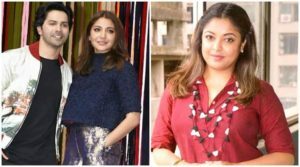 Both Anushka and Varun extended their support to Tanushree, stating that every individual should stand up for themselves and that working environment should be safe for all. “Knowing the tide that will be against her. That’s the reason why a lot of people don’t speak. But the fact that she’s coming out and speaking about it, it’s our collective duty to just respect the woman, and hear what she is speaking. Hear her out and to not get into judgements, character analysis and all those sort of things that happen. I understand it’s a legal matter and the truth will come out, and it’s fine. But if someone is choosing to come out and speak up, the least you can do is listen to them and be respectful about it,” Anushka added.